High quality Paper Quilling, made from 120gsm paper. 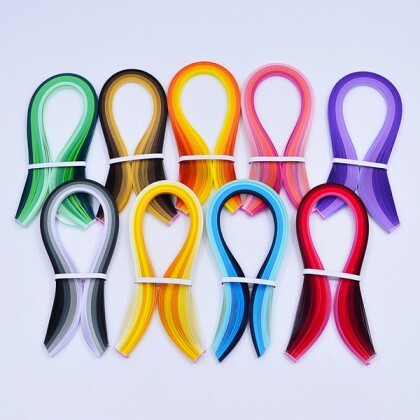 The colors are vibrant and fresh with nice color tone per color tone bundle. Note: Images for illustration purpose, the colors for each tone may vary slightly from batch to batch. Thanks for your understanding.